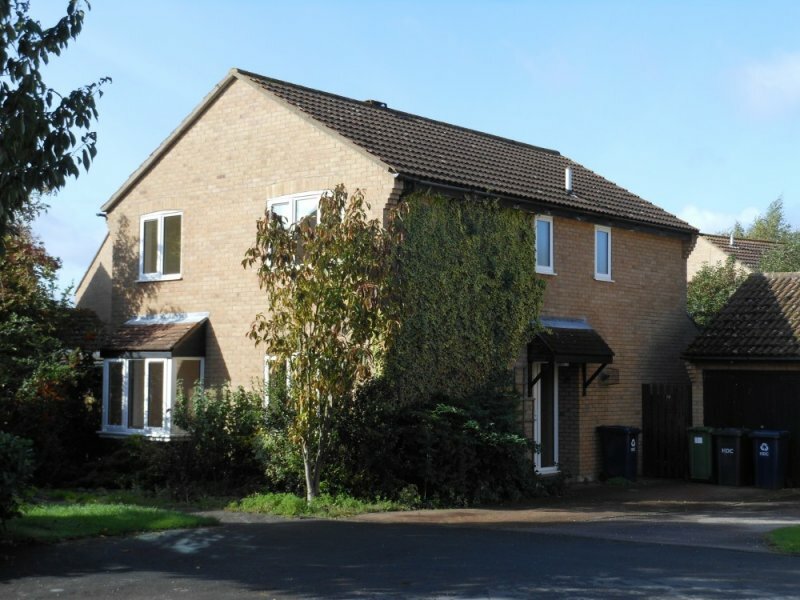 Located in the village of Hartford, close to Huntingdon, is this large detached family home - available to rent from early October. 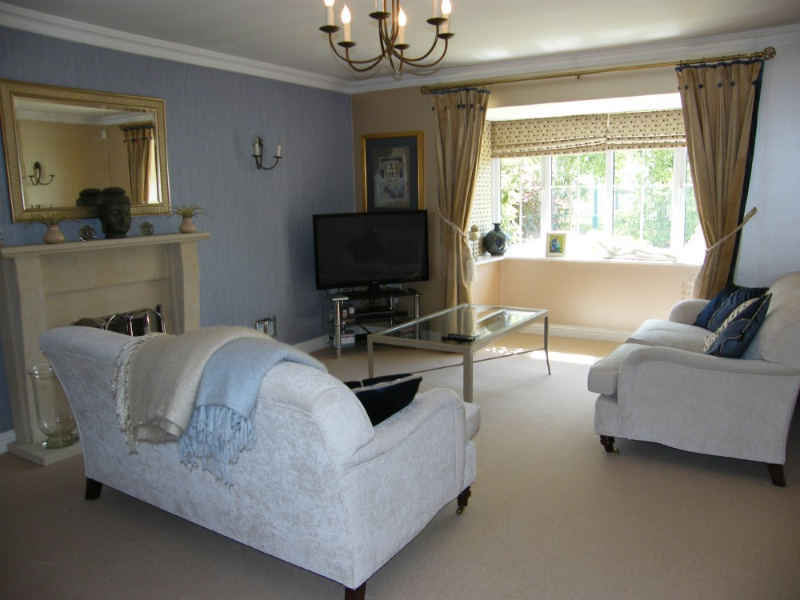 The property has spacious living areas which include a lounge with fireplace & connecting dining room. 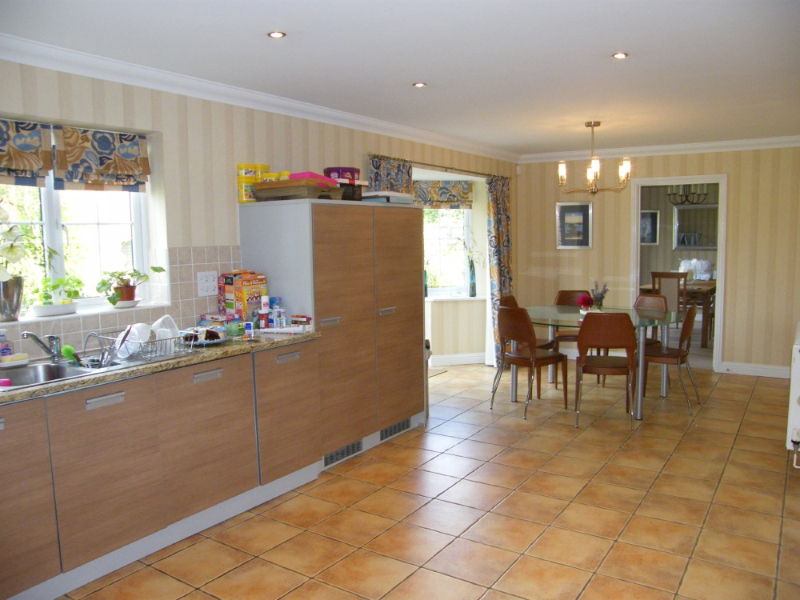 There is also a fully fitted modern kitchen/breakfast room, utility room & downstairs cloakroom. 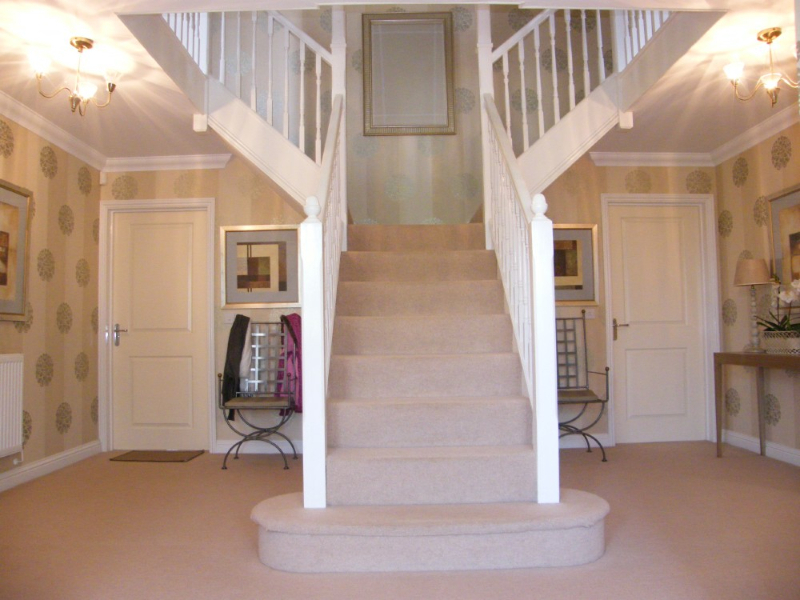 Upstairs, there are 5 bedrooms, 2 en-suite facilities & a large family bathroom. 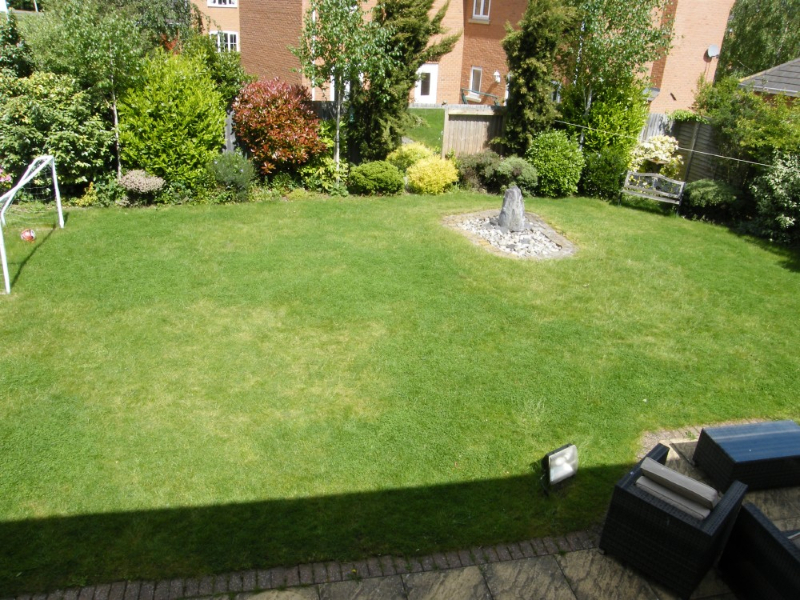 The property benefits from a single garage, driveway parking & enclosed private rear garden. 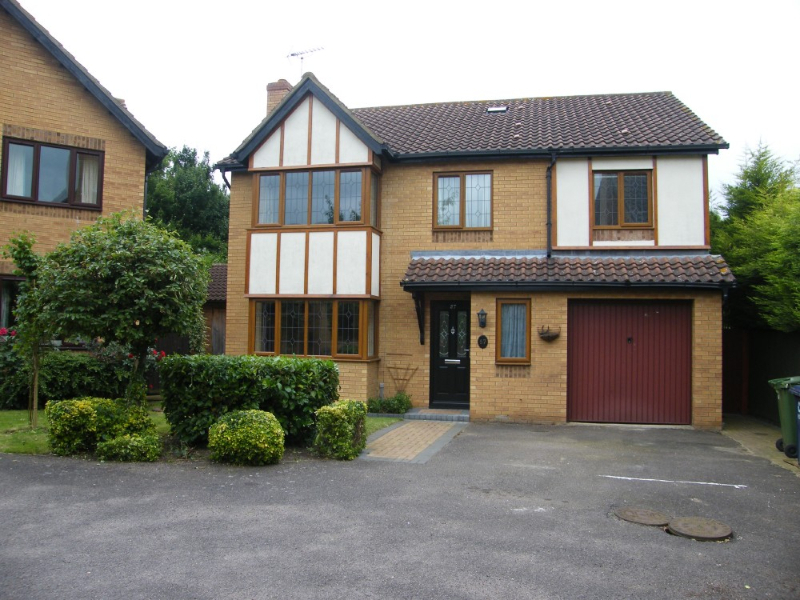 The family sized property features an entrance hall, downstairs cloakroom, open-plan lounge with walk-through to dining area & has the benefit of a playroom (which could be used as study area or office). 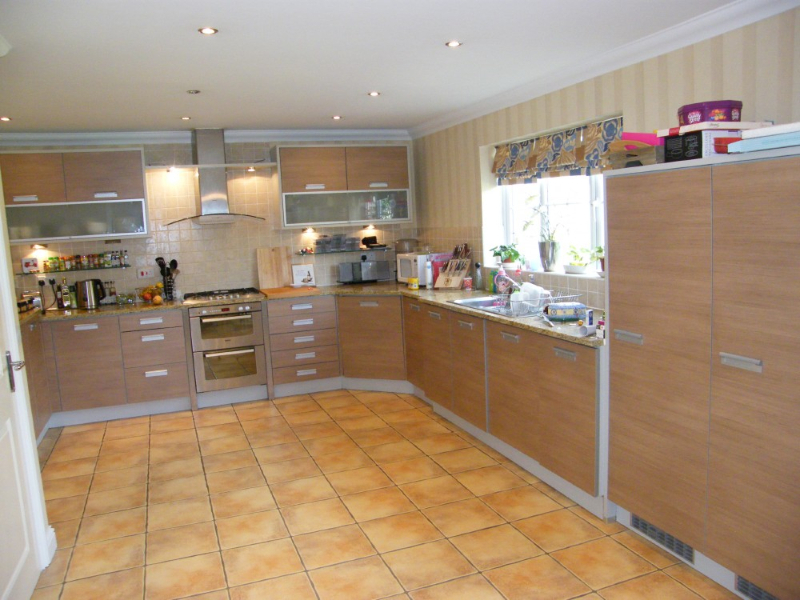 The fitted kitchen/breakfast room has a built-in gas oven & gas hob with extractor hood over. Upstairs, there are three double bedrooms & one single bedroom. 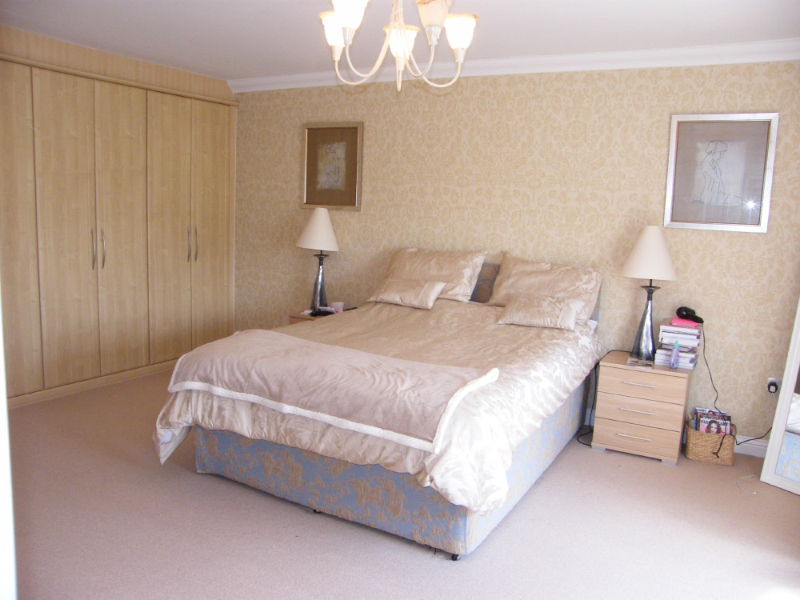 The master bedroom has an en-suite shower room & there is a large family bathroom. 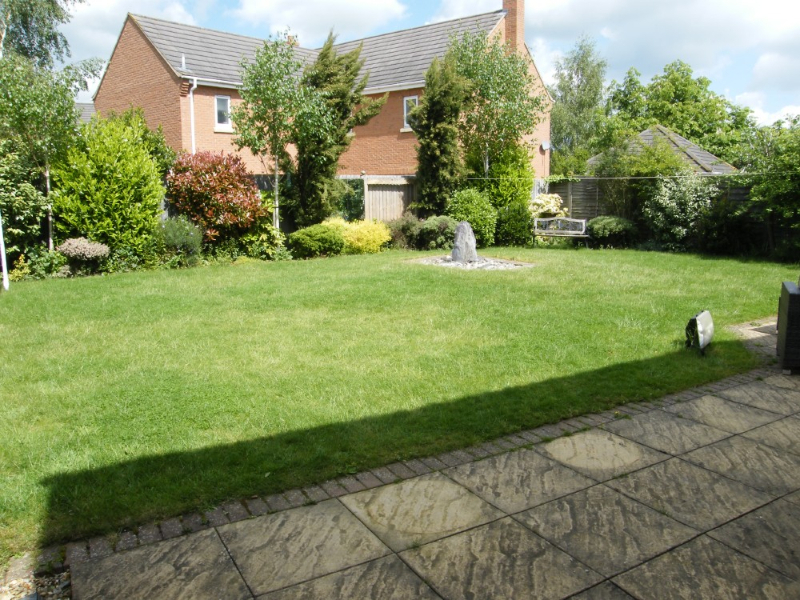 Outside is a front garden with driveway parking for 4 vehicles & an enclosed rear garden. 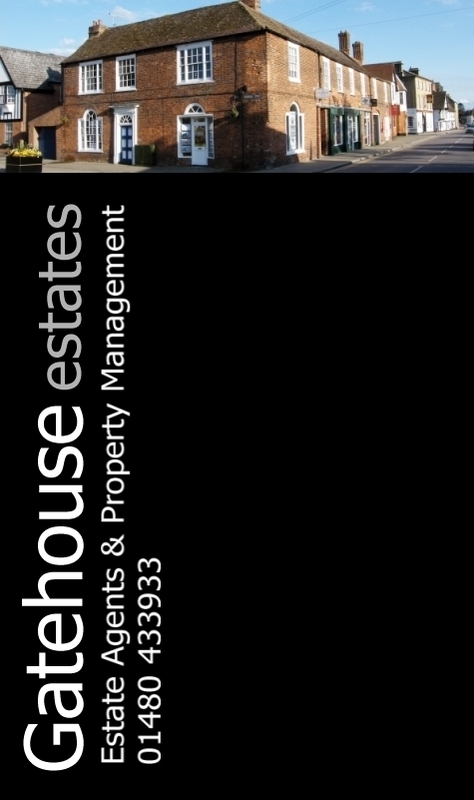 The property benefits from gas radiator central heating and double glazing. 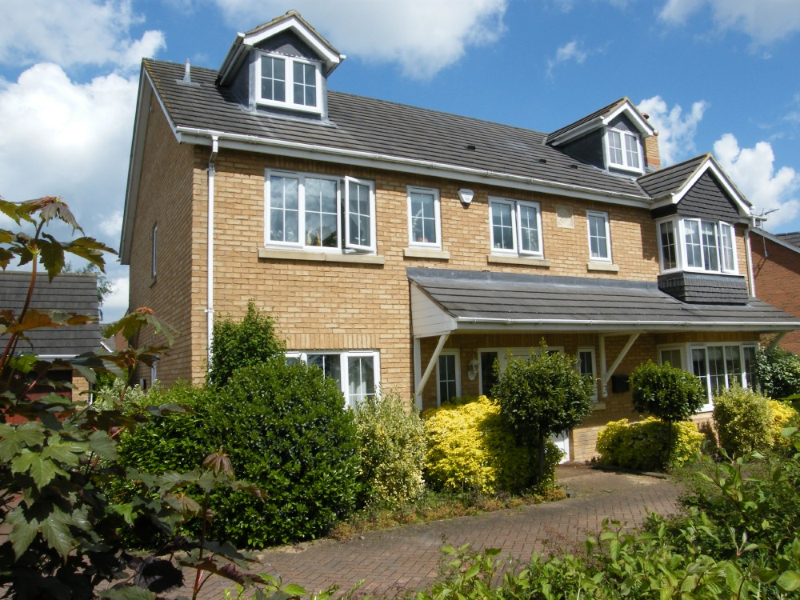 STUKELEY MEADOWS is situated on the outskirts of the market town of Huntingdon, which is a market town, situated alongside the river Great Ouse. The town provides a wide range of facilities including schooling from nursery to sixth form/college, nightlife, sporting and recreational facilities. Shopping facilities include a range of supermarkets, clothes shops, DIY, electrical and Interior Furnishings. There is also a main line railway station, with access to London in approximately 45 minutes. Road links include the A1, A14 (A1/M1 link road) and the M11. The property has a generous lounge area (with open fireplace) & separate dining room which features patio doors leading in to the garden. 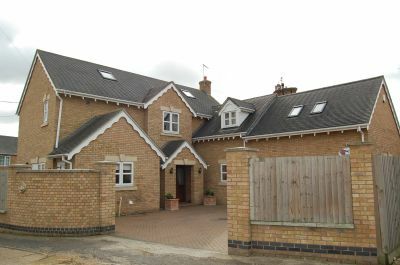 There is a fitted kitchen, cloakroom & four big bedrooms (the master benefits from an en-suite bathroom). There is also a huge family bathroom. Outside the property you have a garage, plenty of space for off road parking & lovely gardens to the front & rear of the house. The property has gas radiator central heating, UPVC double glazing & a refitted cloakroom, bathroom & en-suite. 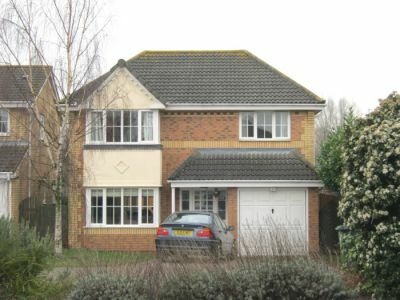 This modern 3 bedroom link-detached house is available to rent in the village of Benwick, near March in Cambridgeshire. 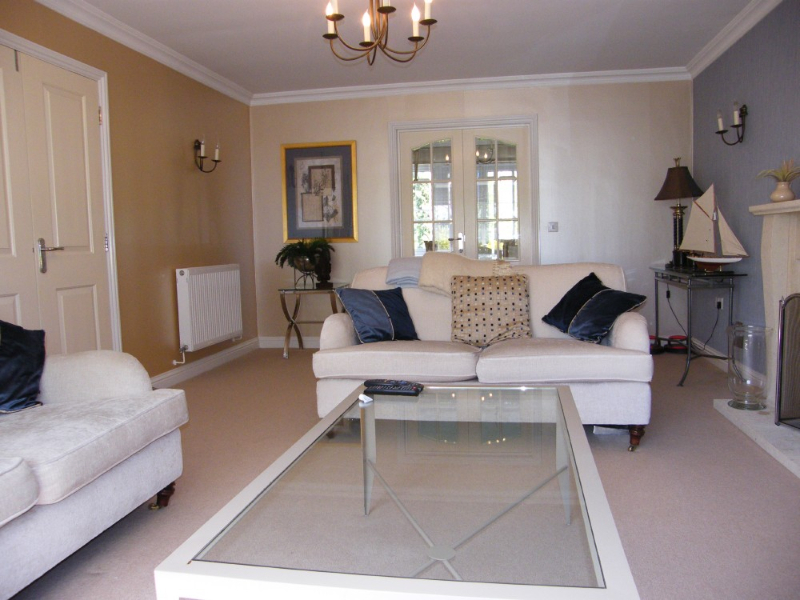 The property offers a lounge, cloakroom, kitchen, 3 bedrooms & bathroom. 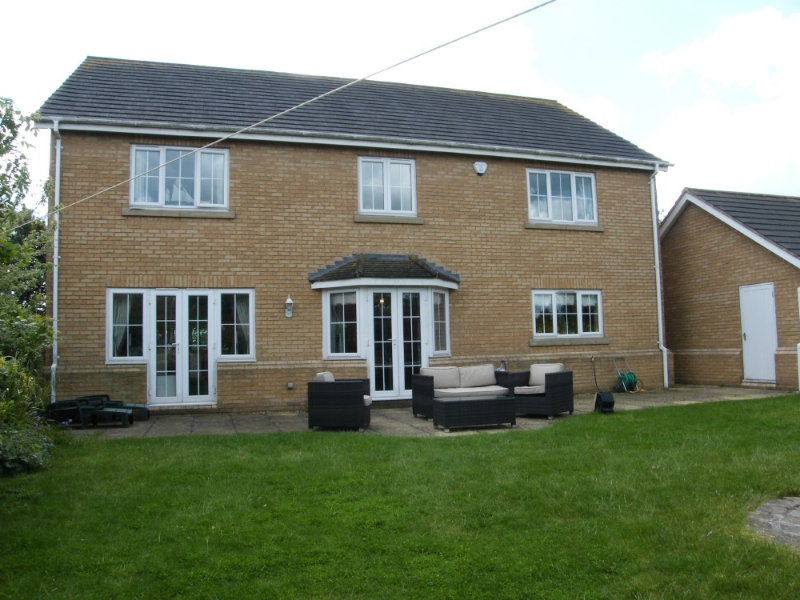 Outside there is a single garage, enclosed rear garden & off road parking. BENWICK is a fenland village with amenities including primary school, public house and post office/store. The nearby town of Ramsey offers a range of shopping, schooling, sporting and recreational facilities. Huntingdon and Peterborough (both approximately 8 miles away) offer further facilities and main line railway stations, with access to London in under the hour. Road links include the A1, A14 (A1/M1 link road), M1 and the M11. If you are looking for cheap & affordable accommodation & are willing to share facilities such as kitchen, then this will be perfect for you. We have a double bedroom with en-suite shower to rent within a house share of a large property located in central St Neots. 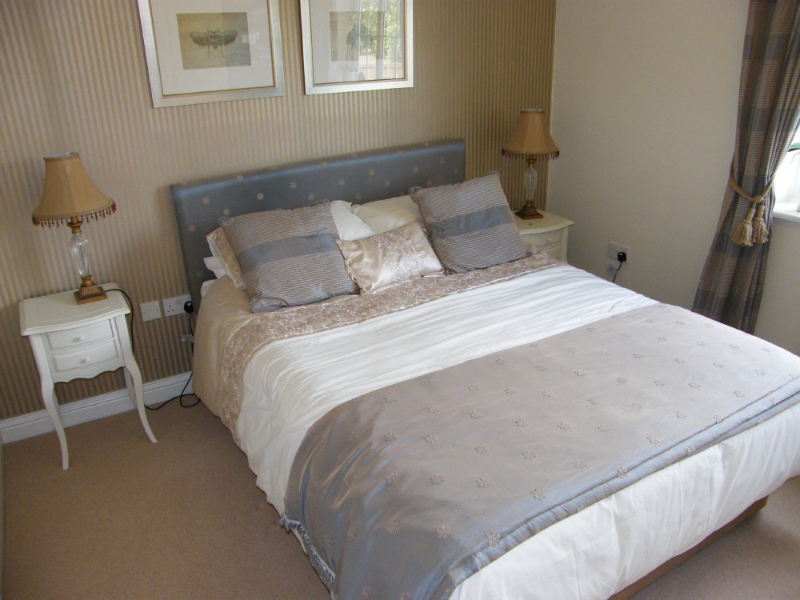 The accommodation comprises; double bedroom with fitted furniture & en-suite shower, shared bathroom & shared kitchen. There is also communal storage available. ST NEOTS is a market town, situated alongside the river Great Ouse. The town provides shopping, schooling, sporting and recreational facilities as well as a main line railway station, with access to London in approximately 45 minutes. Road links include the A1, A14 (A1/M1 link road), M1 and the M11.